Are you interested in Toy Photography? 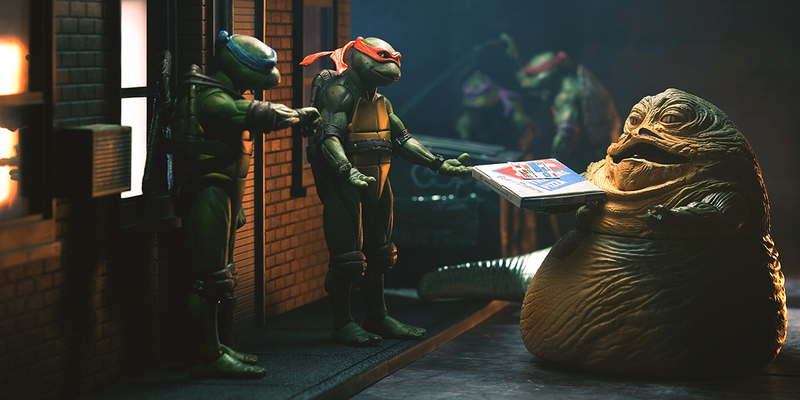 Then you will want to check out the following toy photography related blogs. 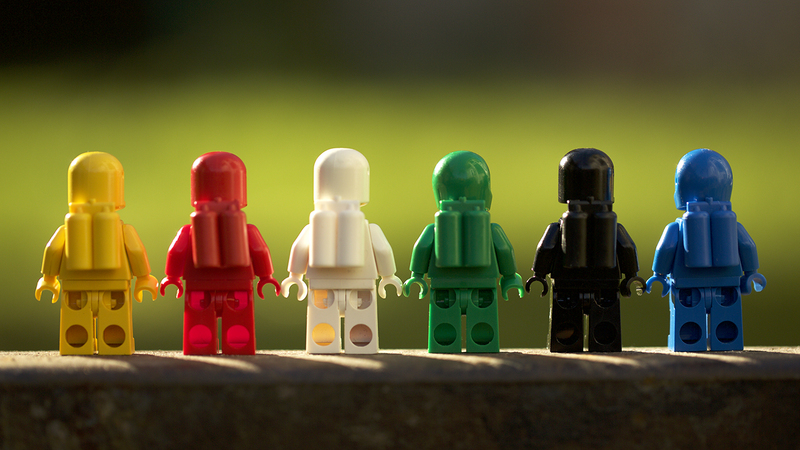 This LEGO only blog is a mix of original photos, how-toys and features from other photographers from around the world. 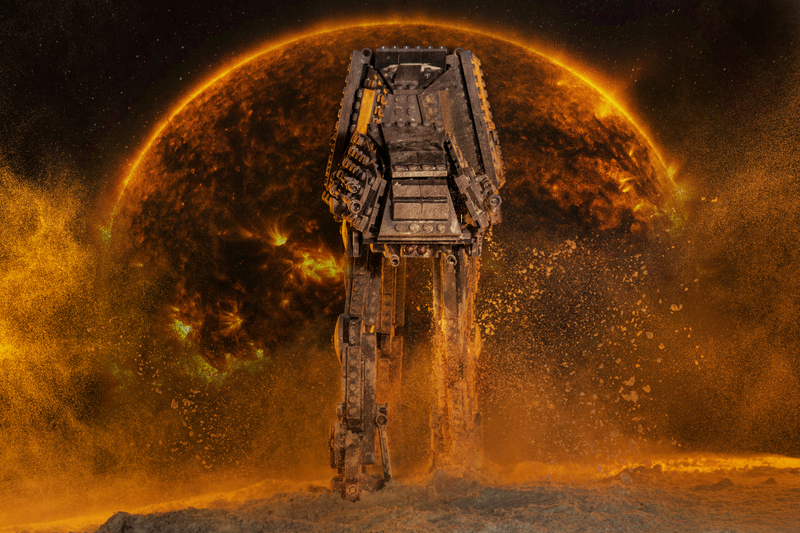 Would you like to know how to make your toys fly, or create realistic practical effects? Then this is the blog for you! 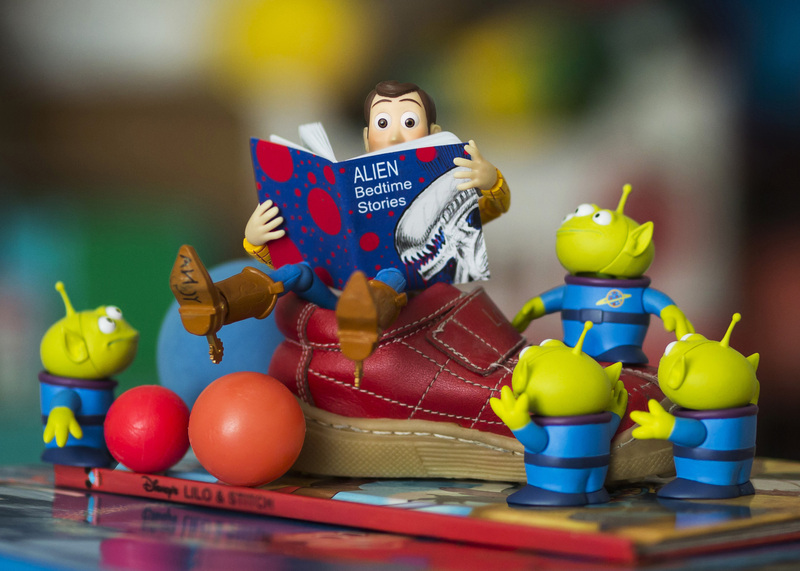 While technically not a blog, this is a great resource for the toy photographer. 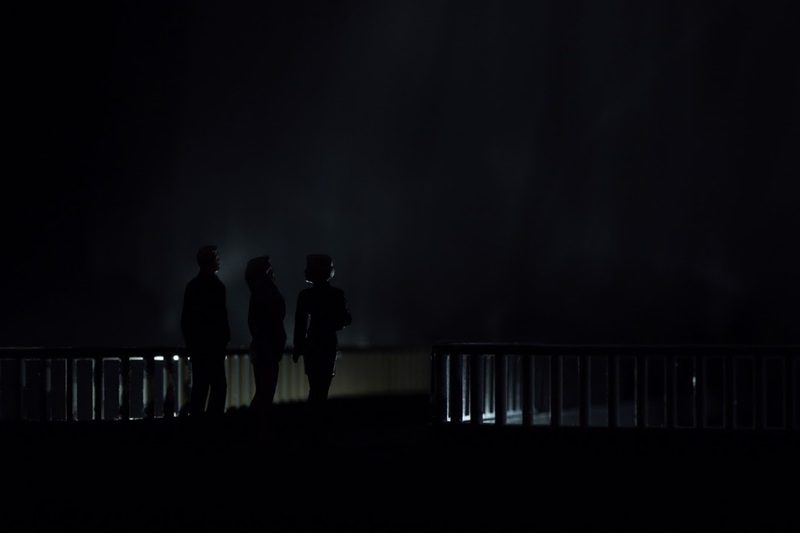 Tobias is a master at telling a story with only pictures and very frantic lighting. Check out his work and see if you can tell where reality and fiction meet. Foolish LEGO started out as a 365 photography project that as morphed into a wonderful Brick Based Comic. Besides all the toy photography fun there is a blog with articles on comic development, toy photography besides a glimpse behind the scenes of the photography magic. 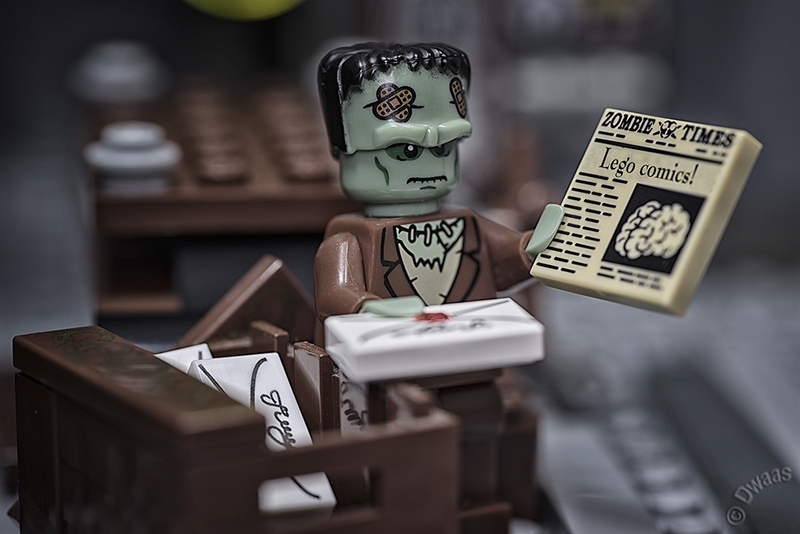 Foolish LEGO is a great resource for the beginning toy photographer. Are you interested in taking a deep dive into another photographers style? Then you will want to check out this blog. Anna runs monthly contests were she dissects a particular style and challenges her followers to emulate that style. This is a great way to learn to look at photography, lighting, and effects all the while developing your own unique style. There has been a lot of interest around hashtags like #WithToysInMind, that address issues like mental health. 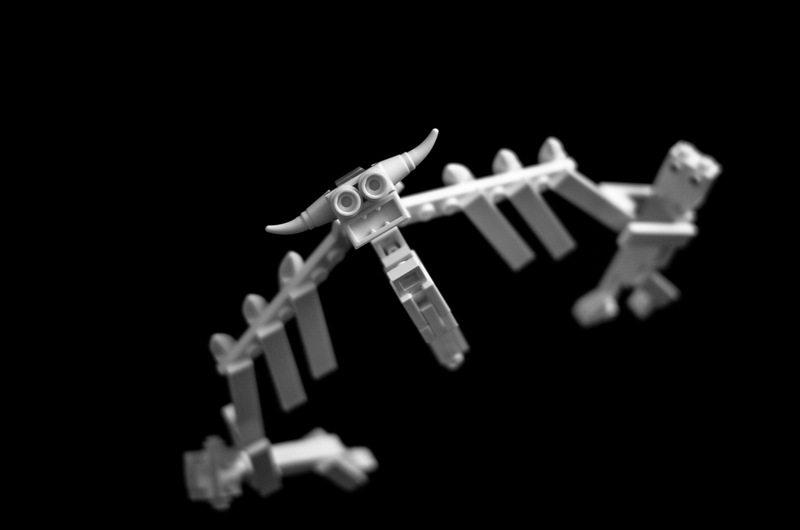 The blog portion of InnerBricks is a wonderful combination of modern psychology and LEGO bricks. 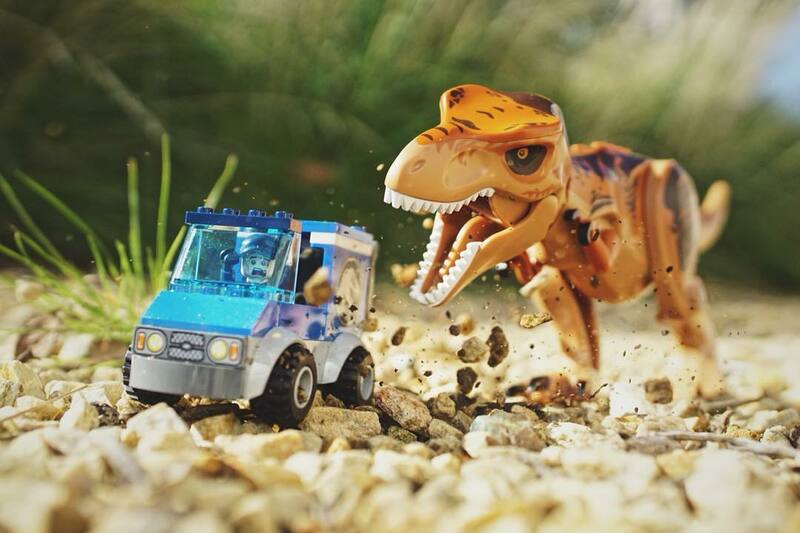 Former wedding photographer Mitchel Wu has made a splash in the toy photography community. Check out his many featured articles and behind the scenes blog posts on this well curated site. Mitchel is open about sharing the work that goes into the practice effects that set his work apart. If your curious about the magic behind the photos, you will want to follow this blog. This is a new blog by Jax Navarro and we are hoping he will continue to document his toy photography journey. With events like ComicCon 2017 and 2018 under his belt and a continuing relationship with Hasbro, Jax is a toy photographer to watch. 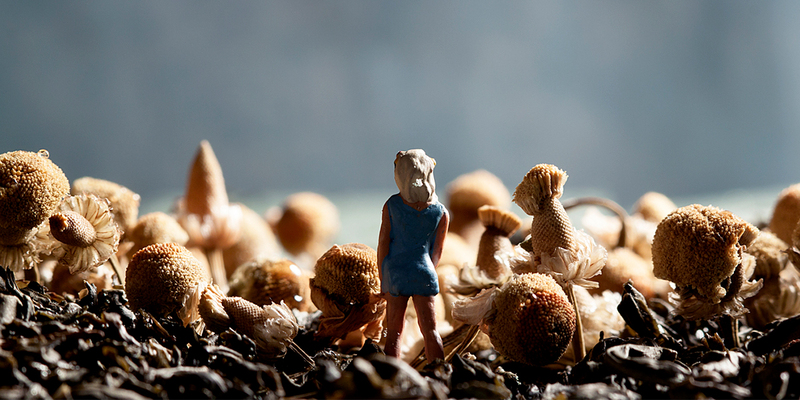 Stuck in Plastic is an arts collective of European toy photographers. The blog has plenty of contests, reviews, and weekly challenges to get your creative juices flowing. Stuck in Plastic also host yearly meet-ups. If you’re interested in connecting with your fellow toy photographer, this is a great way to do that in person. Dave DaBaermaeker takes you on an extended look into his creative process. You can see photos of geocaching adventures (everyone needs a hobby, right? 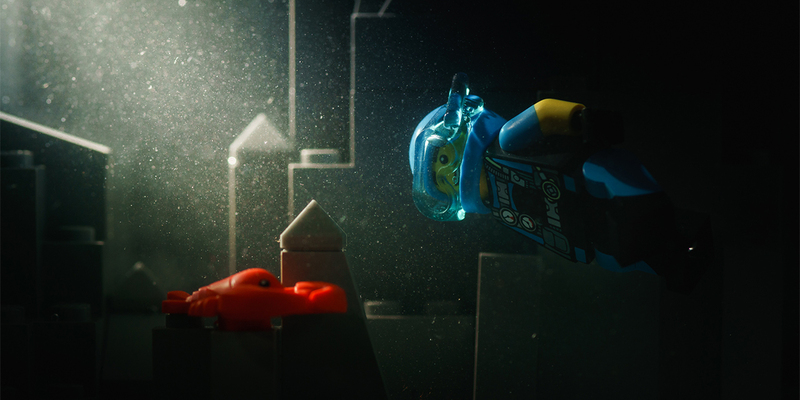 ), LEGO set reviews and of course his legendary photography. We love Dave’s wacky sense of humor, and you will too! If you’re interested in the creative process, you will want to check out this blog by the super creative Tourmaline. She is an amazing resource for how-to videos, articles, books and movies that are sure to inspire the toy photographer. Drop down her rabbit hole and see what you can discover about the creative process and how you can use toys to tell your own story. Do you have a blog you would like to recommend for our list? Please drop us a note through our contact page and we will check it out.